Erasmus Nii Amoo Akushie graduated with Honours from the Association of Computer Professionals, United Kingdom, where he received a Bachelor of Science Degree in Computer Science and a Master’s Degree in Strategic and Project Management from Paris Graduate School of Management and currently pursuing PHD degree in Operations Management from Texila American University in Guyana. 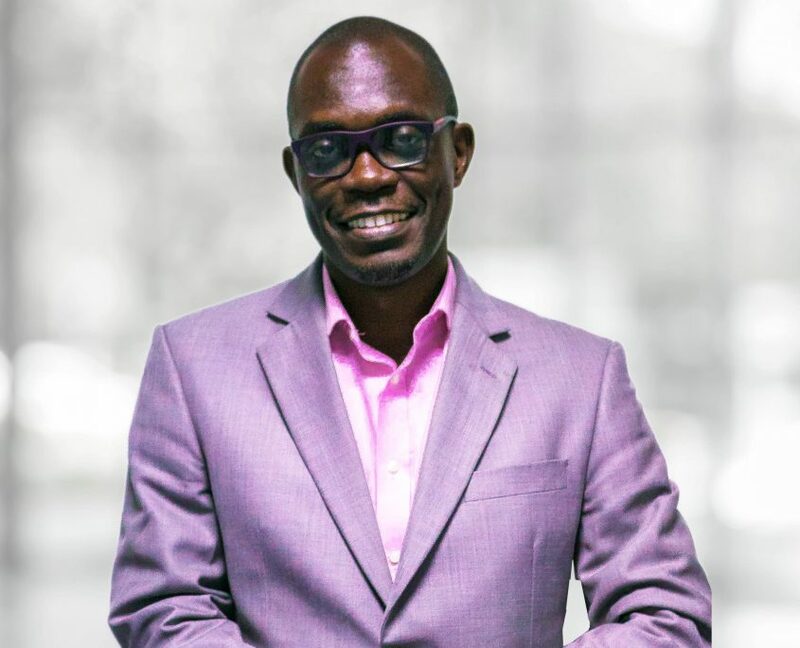 Mr. Akushie has over 16 years working experience in the Banking Industry where he held various positions, he is a Certified Data Centre Specialist and a Certified Data Centre Professional from the International Consortium for Organisational Resilience(USA). He has various training with Visa and Master Card Schemes on Card Business. Mr. Akushie started his career with Standard Chartered Bank in 1998 and held various roles in the Cards Units. 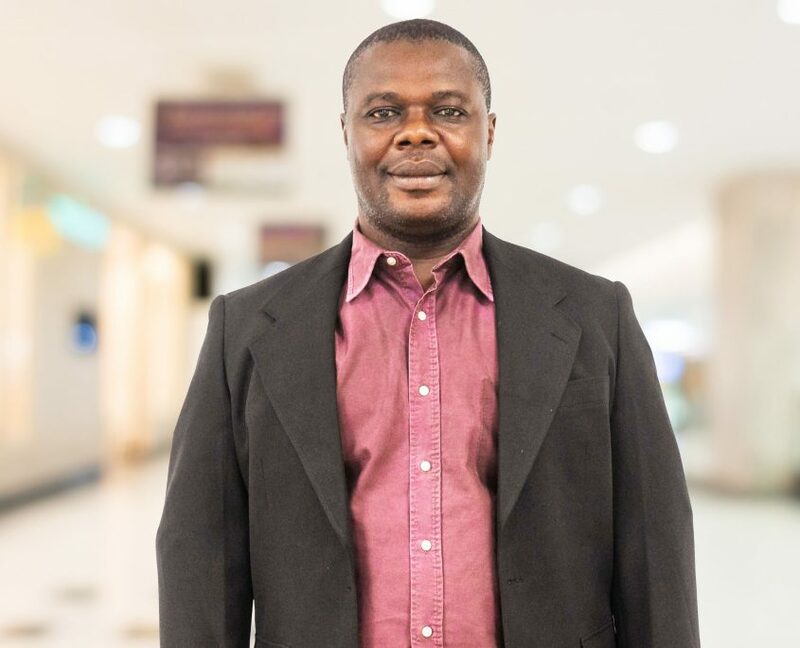 His last position held in Standard Chartered Bank was the Production Support Manager in the Data Centre for Central and West Africa. He then joined eProcess International SA a subsidiary of Ecobank Group as Head Group Card Issuance Bureau in Senior Management position where he also worked as the Head of Card Performance & Training within the Ecobank Group. Mr. Akushie played a key role in migrating all Ecobank Group magnetic stripe cards to EMV chip cards. He is currently the Acting Factory Manager for Intelligent Card Production Systems (ICPS) Limited. Erasmus is the Head of the Personalisation and Fulfilment bureau in ICPS and also acts as the Factory Manager. Elangovan Sukumaran is a young, dynamic man who has Bachelor degree in Business Administration from Annamalai University, India. Elangovan has more than 23 years of cumulative industrial experience in various sectors including Foundries, Electrical Engineering, Printing and Card Manufacturing while 14 years only in Card Manufacturing, Personalization and Prepaid Payment schemes. His work experience includes being part of Electronic Maintenance Team of the first EMV/ISO certified Card plant in India (VCT INDIA), the first ISO certified Card personalization centre in Nigeria, and the largest ID Card printing plant owned by CardCentre Nig Ltd a subsidiary of Chams PLC. Key achievements include successfully delivering 70 million cards in 8 weeks, setting a world record using 700 printers and 250 staff to produce 1.75 million ID cards within 24 hrs. His extensive knowledge and experience makes him a valuable member of the Intelligent Card Team. Ferdinand Aggrey-Fynn is a dynamic and affable engineer, with very good quantitative and analytical skills. 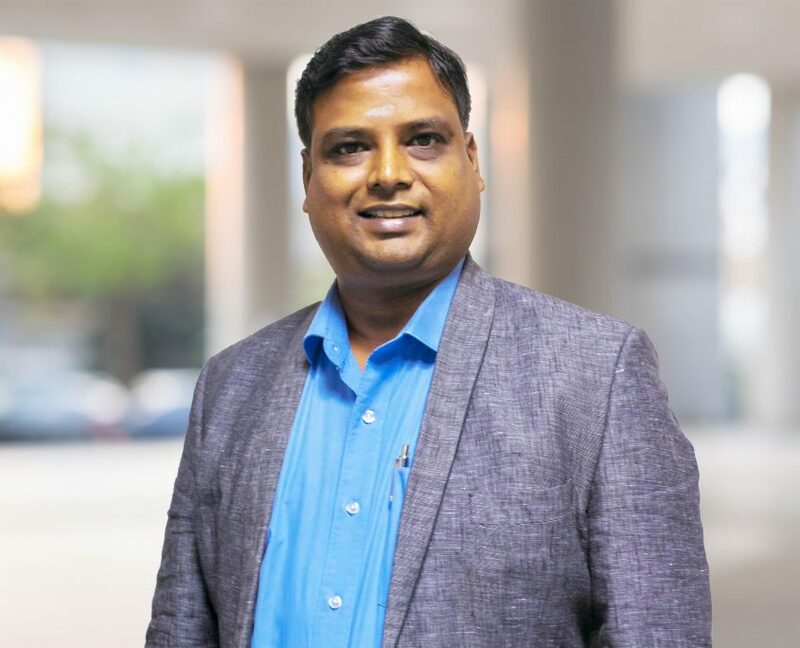 He has over sixteen years’ experience working as an Engineering and Project manager as well as a Mechanical Engineer in various industries and security printing. He was formally responsible for production of base card body and personalisation of smartcards, plant maintenance and projects undertaken by the company and is now currently the Group Head of Procurements & Logistics .He is responsible for devising and using fruitful procurement and sourcing strategies for the whole group of companies, discovering profitable suppliers and initiating procurement partnerships and negotiating with external vendors to secure advantageous terms. He is also responsible for optimizing the supply chain by establishing strict controls over shipping, receiving and inventory. He holds an Msc. in Engineering & Management from Coventry University, a Bsc in Mechanical Engineering from Kwame Nkrumah University Of Science & Technology, a Post Graduate Certificate in Public Procurement from Ghana Technology University, and has been PMP certified since 2007. Samuel Wellington is a Holder of ACCA II with over fifteen years of experience in External Auditing, Internal Auditing and Financial Accounting. His wealth of experience in auditing spans the banking, Mining, Product distribution, Haulage, Production and construction sectors. 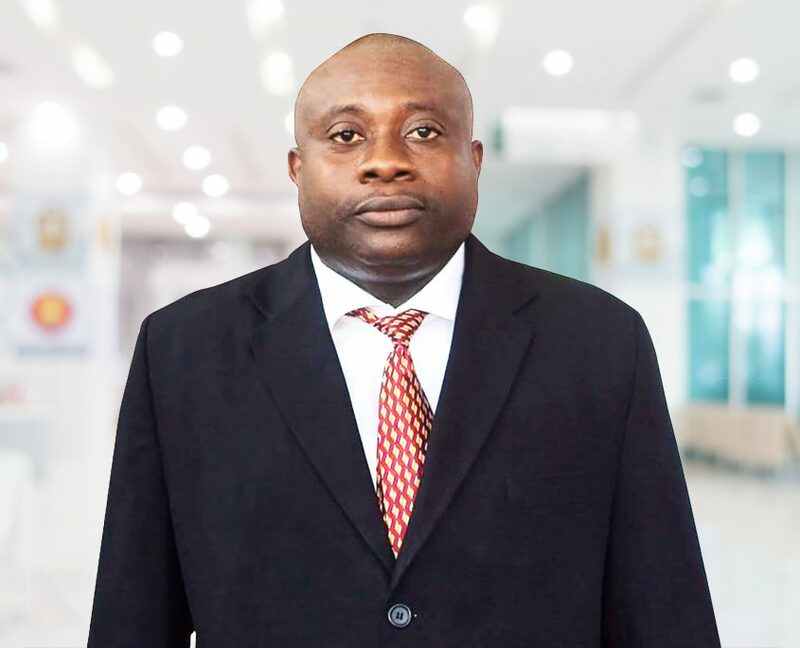 He also has significant experience in Financial accounting, having been in charge of the Accounts of the Cocoa unit of Olam Ghana Limited, Head of Accounts at ACS-BPS Ltd, a Business Process Outsourcing company and Project Accountant at Ghana Identification Company Limited, a special purpose company for executing the Ghana National ID project. Samuel is currently pursuing a combined ACCA (Final) and an Msc in Finance and Investment with the London School of Business and Finance.